Mix all the seasonings together with the minced pork meat. Continue to mix the meat until slightly sticky, to give it texture. Form the meat into balls roughly the size of a tennis ball. For best result, marinate overnight. 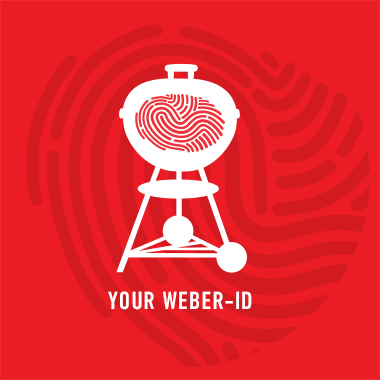 Preheat the Weber Grill to 180 Degrees Celsius and prepare for Direct Heat. If using a charcoal barbecue, you will need ¾ Weber Rapid-fire Chimney Starter of lit briquettes. Place meatballs on to the cooking grate over direct heat. Close the lid and let cook for 2 minutes before flipping. Once done, remove from the barbecue and serve warm.